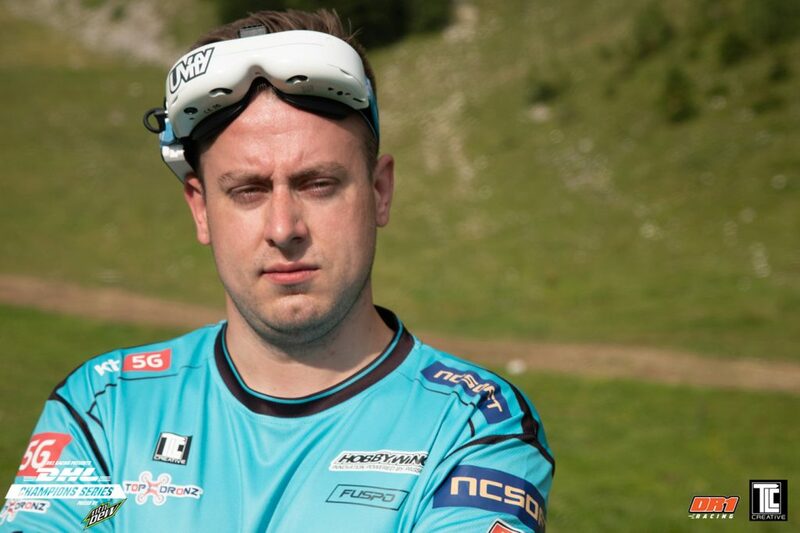 Drone racing is a fast-growing new discipline that has won thousands of fans in recent years. 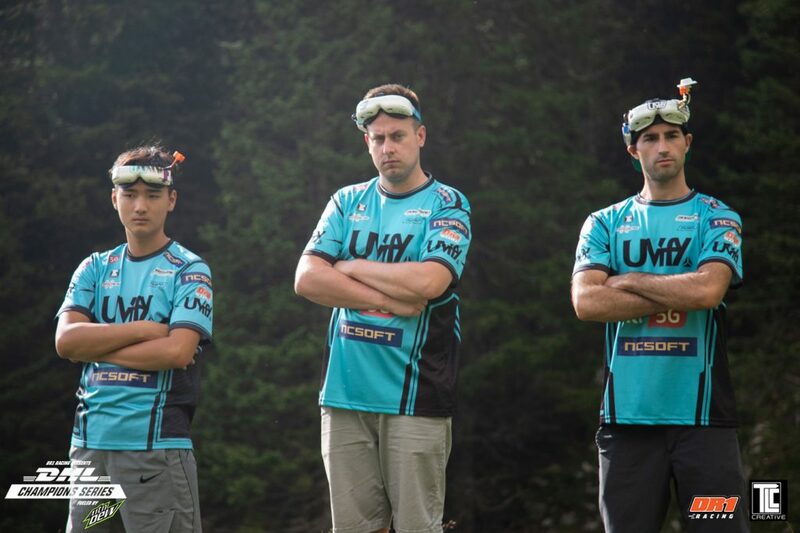 TLC is proud to sponsor the drone racers of Team UVify as they compete in drone racing events all over the world. 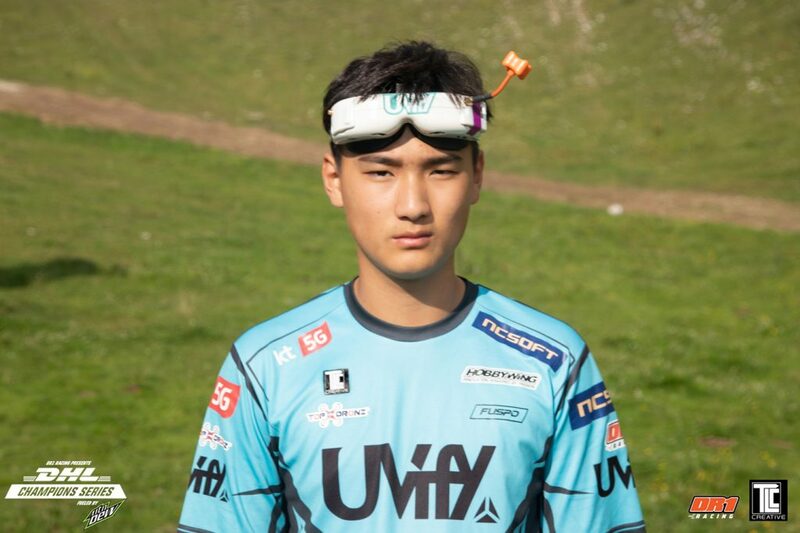 Team UVify is the drone racing team representing UVify aircraft, competing in drone racing events all over the world. 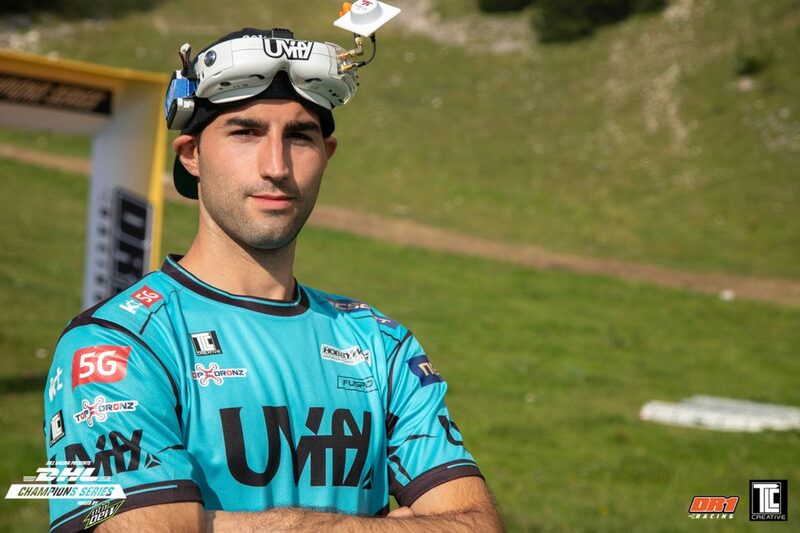 The racing championship is organized by DR1 Racing, the premiere drone racing organization that is bringing together top pilots and racing teams to compete in races at exciting locations around the globe. 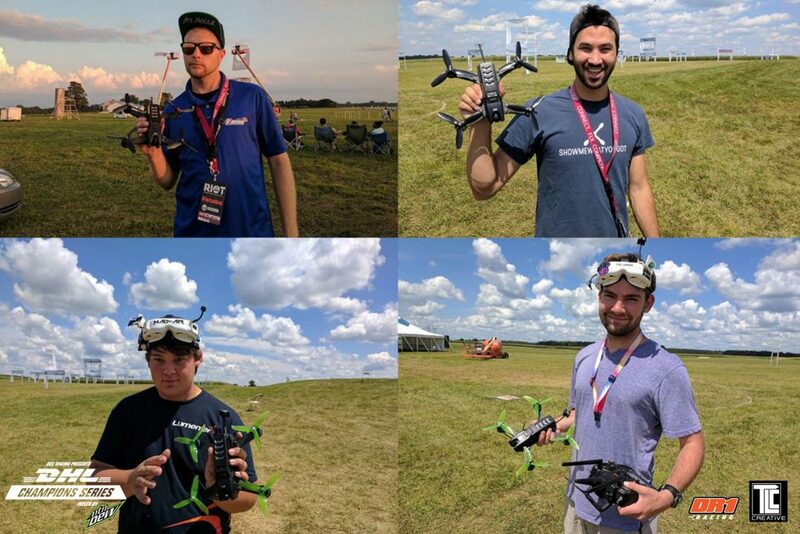 TLC Creative provides drones for events; drone racing, and dancing drone shows featuring fleets of miniature aircraft ‘dancing’ in mid-air. Drone entertainment is getting attention at all kinds of events. 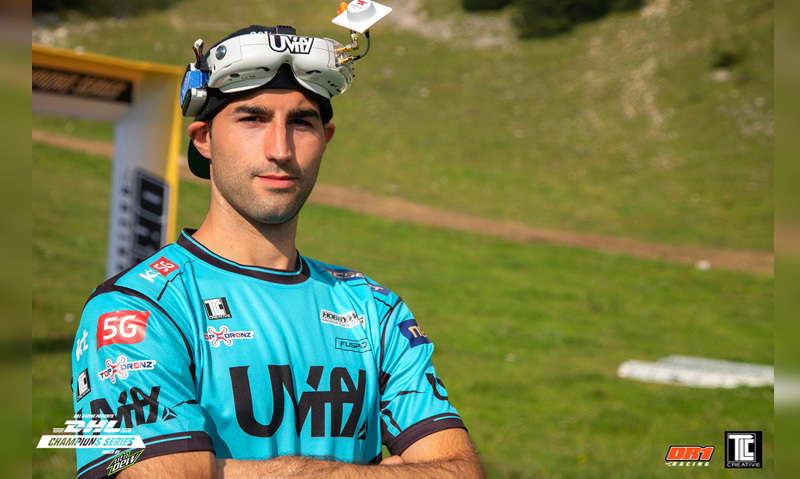 Drone racing creates excitement and engagement for the pilots, viewers and spectators.